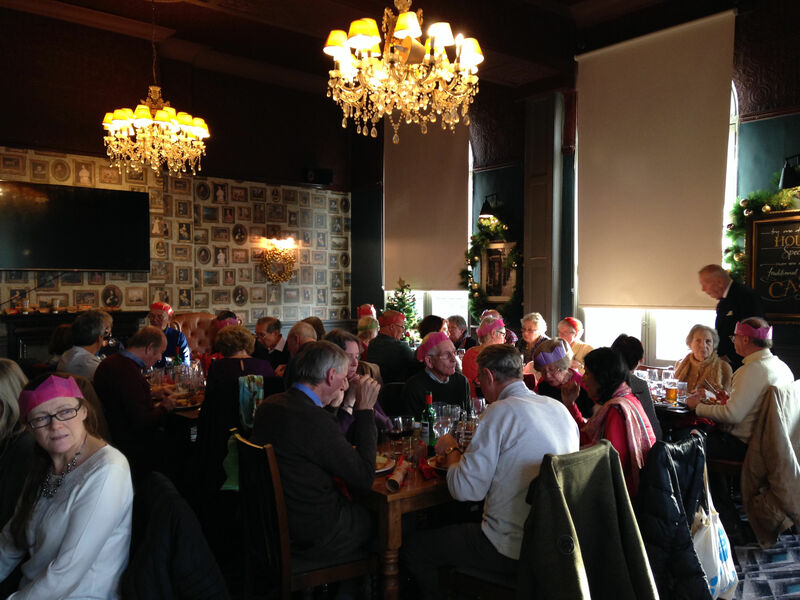 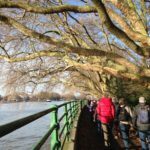 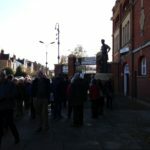 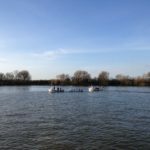 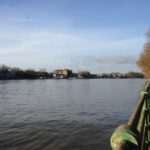 This must have been the best attended walk of the year as a large crowd of Polyramblers met at Putney Bridge tube station for our pre-Christmas lunch walk. 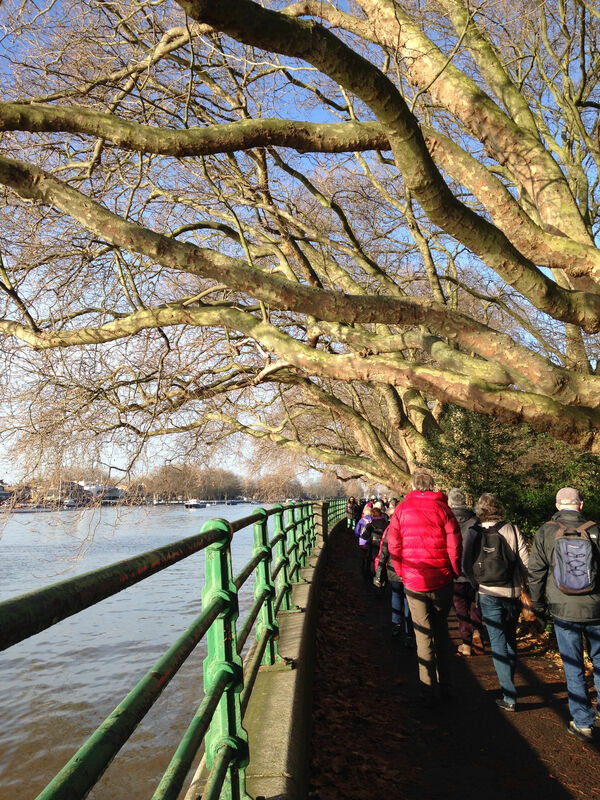 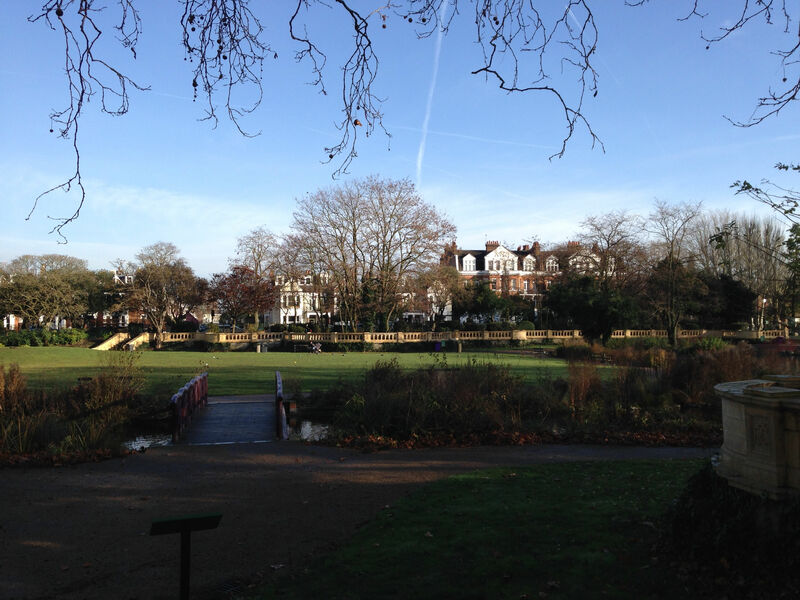 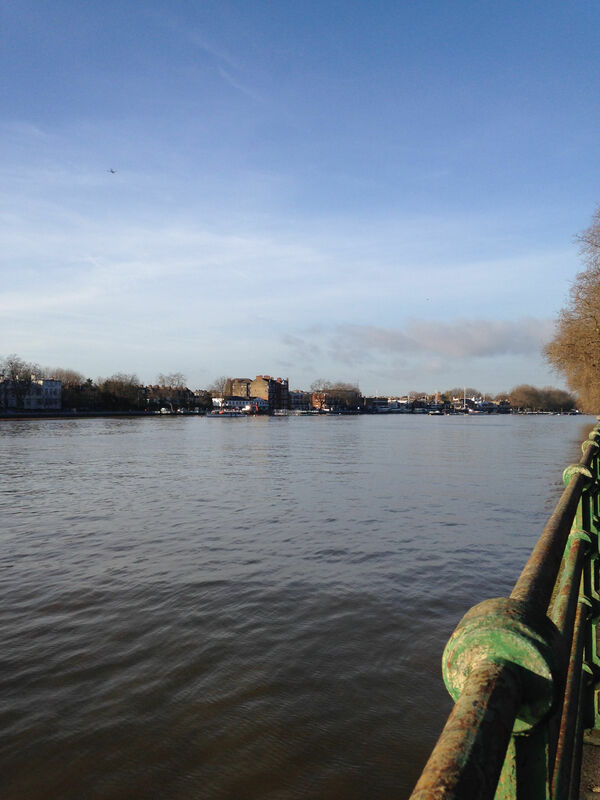 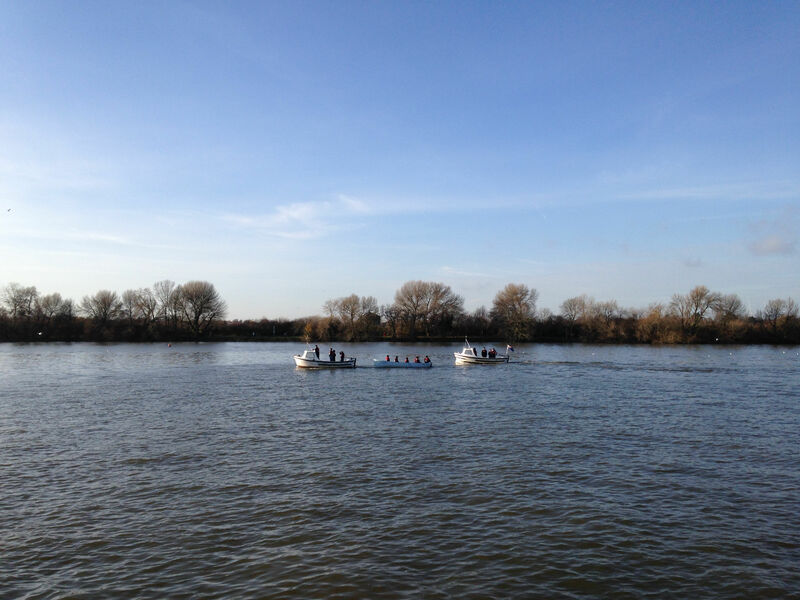 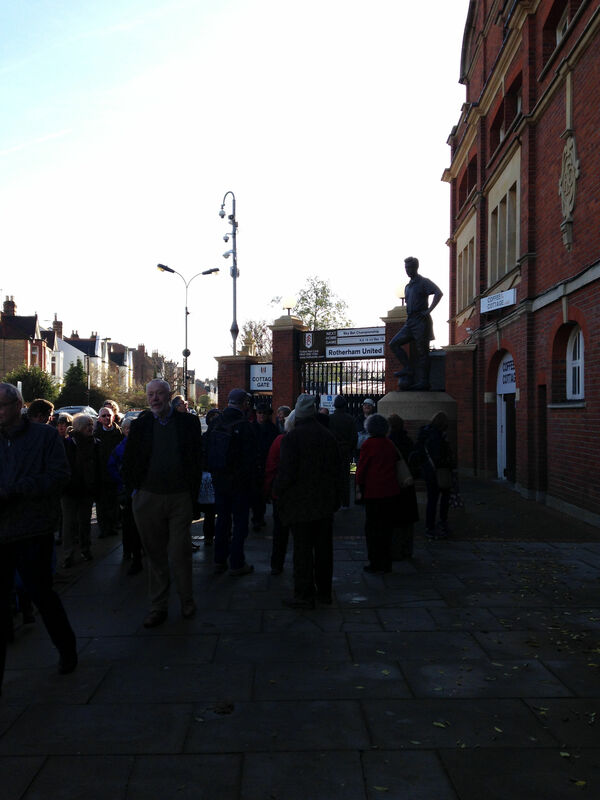 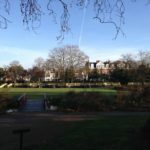 We followed the Thames Path through Bishops’ Park, leaving the river briefly to walk around Fulham football ground. 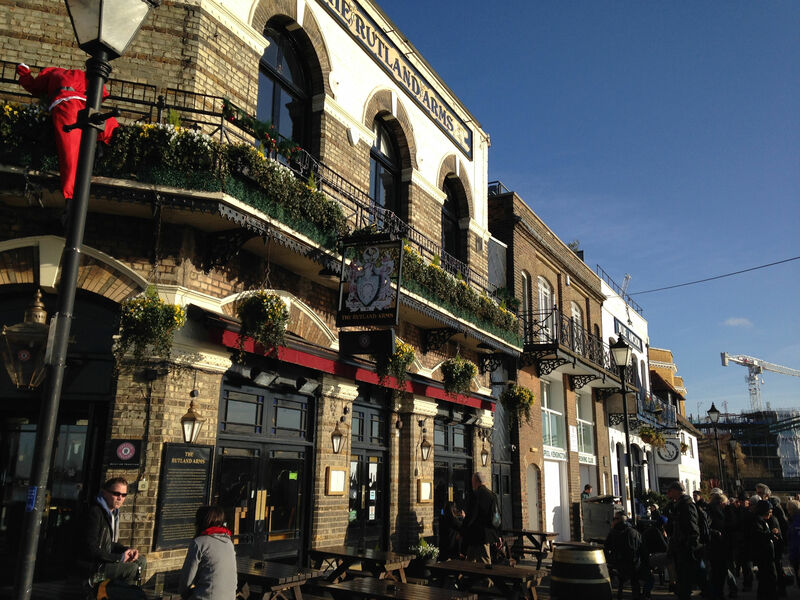 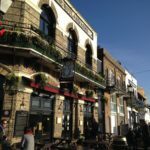 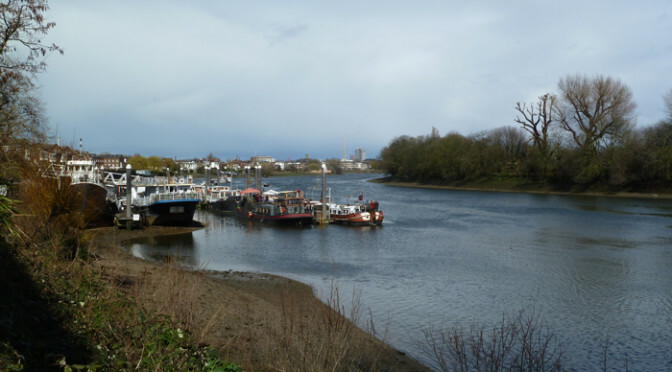 We continued to Hammersmith Bridge and the Rutland Arms, a nice Taylor Walker pub by the river. 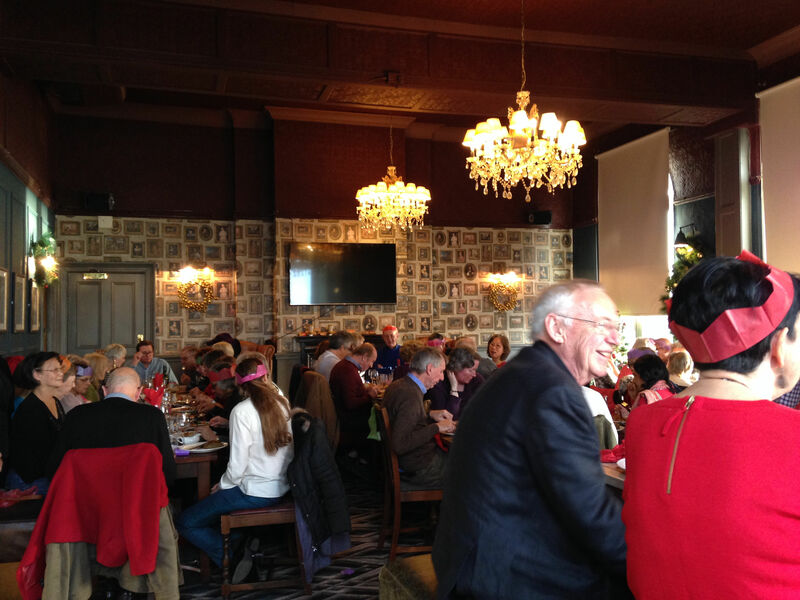 The event was attended by 55 Polyramblers who wanted to try this new venue. 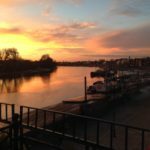 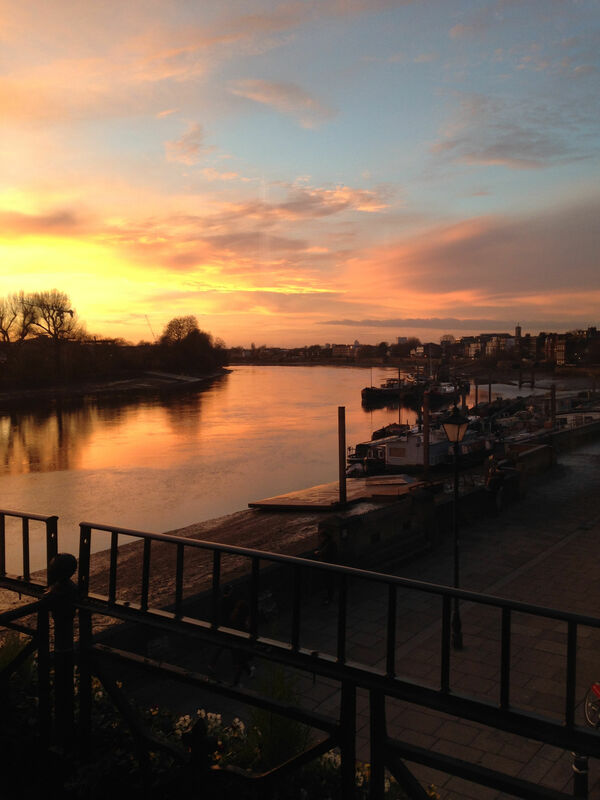 We were in a lovely room on the first floor of the pub, with beautiful views over the Thames. 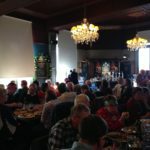 Unfortunately, the kitchen was probably short-staffed as the main course was cold and there was some confusion between the plates of turkey and the beef. 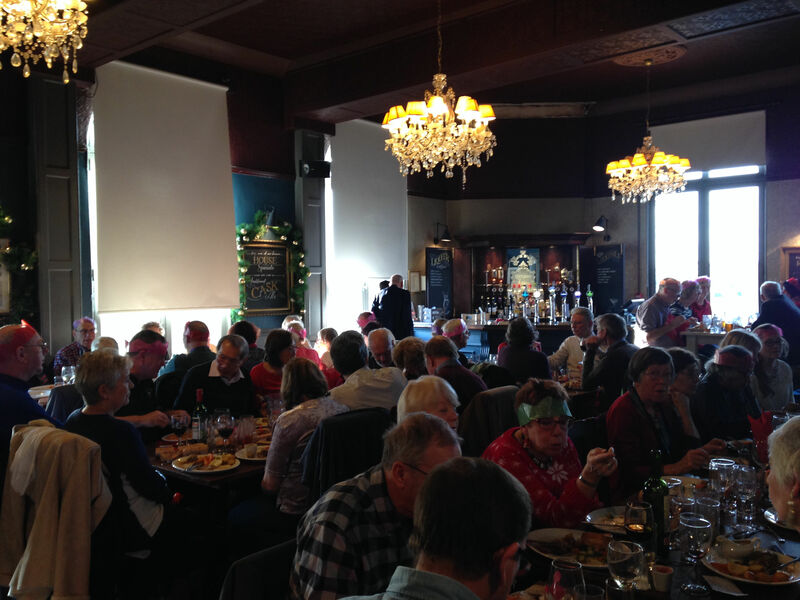 But the deserts, followed by coffee and mince pies, received favourable comments. 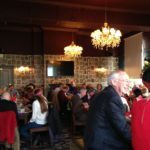 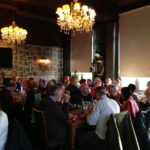 However, the Club Christmas meal is not all about food; it was nice to see friends who do not walk regularly, to exchange news, reminisce about the year’s walks and weekends and listen to the Chairman’s speech.